Dear News Fairy, Today we launched our new [NL]Airsoft.com Shop Review Database, with shop listings, review/feedback possibilities and geo location information with Google Maps and Google Streetview. 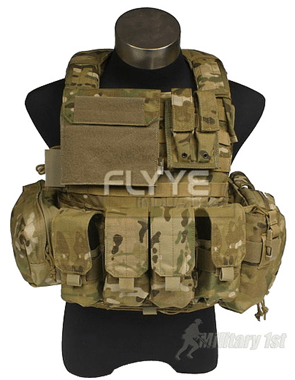 A large online database with airsoft and related stores, with the main focus on customer feedback and experiences. We already started with nearly 30 big shops in mainly Europe. Visitors can submit new shops and provide feedback and customer experiences at every shop listing. We are mainly proud of our Google Maps and Google Streetview integration, check a detail page here. 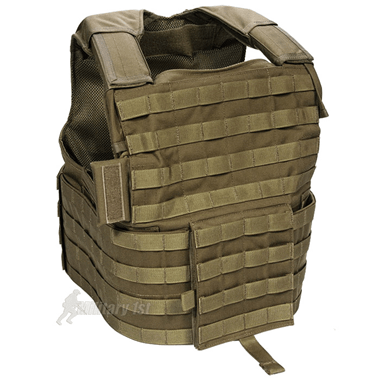 Here at Dingodogs Airsoft (www.dingodogsairsoft.co.uk) we have a new product that is currently selling out fast on our website as well as in our high street store. This new product is the L.A.T.C.H. 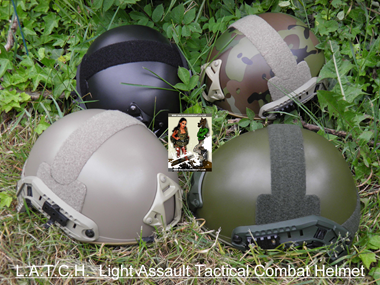 (Light Assault Tactical Combat Helmet) Helmet which sells for a very competitive price of £79.99. 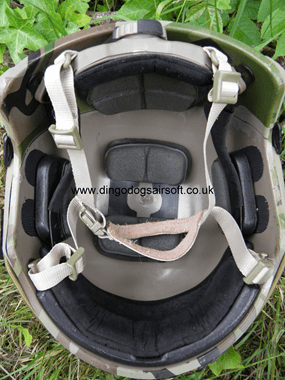 As featured in Airsoft International these helmets are what every loadout addict, geardo or people who just want to protect their heads from bb strikes etc. These helmets fit in with current UK & US Special Forces Loadouts. These are amazing!! 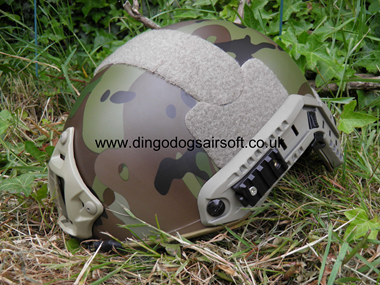 The best Airsoft Replica Helmets we have seen in years. Grab these helmets while you can!! These are highly detailed helmets. 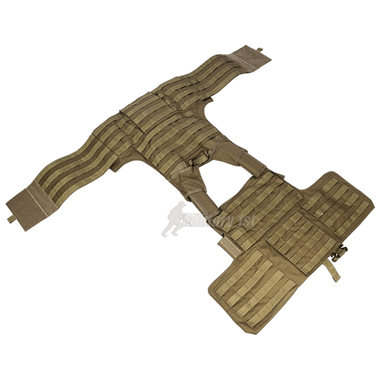 They come complete with side rails & 1 picatinny rail, NVG shroud, NVG Retention Bungees. The internals are completed with screws and bolts and everything holds firm and can be adjusted easily to fit all size heads. All the internal pads are removable and adjustable. What also makes this helmet stand out from the rest is the rotating dial at the rear of the helmet straps to tighten the grip on your head or loosen it! Also they are not heavy,which is a bonus. These helmets will not be around for long in our opinion! Hi, I just wanted to share our latest video with you. It’s a long term endurance and reliability test of our Fusion Engine system. We have this particular Fusion Engine running off of the shop compressor with a small regulator in between to set the pressure at ~90psi. The cyclic rate (ROF) is set to 45 RPS. The trigger was zip tied down to keep the Fusion Engine firing full auto continuously for ~2.5hrs. So far our current round count is 330,832 Shots and our goal is one million rounds with ZERO maintenance. We will be posting more videos of our million round high speed torture test later this week. Enjoy! Prodigy from Airsoft Team Kilo23 reviews the cybergun desert eagle co2 pistol. Memorial Day – Thanks You Vets! A Memorial Day Slideshow. Thank You Veterans and those who are currently serving and/or enlisted in the United States Military. One of almost 300 Airsoft War videos filmed in the UK you can see more at http://www.youtube.com/scoutthedoggie or Google "Scoutthedoggie"
UK based retailers that I buy from, as far as I know they only ship guns inside the UK, but contact them for more info on where they will mail to. http://www.shootnscoot.co.uk "FOR BREN AND STEN GUNS"
You will need to set up a login to use the forums, its free. This video was just edited together for fun, I was simply testing out settings on the software. Official press conference for FIGHT FOR JAPAN "DREAM JAPAN GP -2011 Bantamweight JAPAN Tournament-"(May.29.2011 / Saitama Super Arena, Japan). This is not a trailer for a movie, I was just playing around with some video that I filmed, it took just under an hour to make this video. 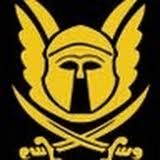 Did you realise that I operate TWO Youtube Airsoft channels the other is at http://www.youtube.com/scoutthedoggie2002 and there are over 60 videos on that channel. This video was filmed near Glasgow in central Scotland, if you wish to play here the game dates and directions etc are on the Section8 website at http://www.s8airsoft.com/ If you need a rental gun you must prebook it via the Section8 website. I am the only person filming these videos, this has been clearly stated on the channel information for the last three years, that would appear to be the bit most people never read. Join the "Tying It All Together" Facebook Fan Page! Jake and Kristen Review the Robinson Arms XCR AEG Electric Rifle. It’s a full metal, lipo-ready version of a limited release Assault Rifle. 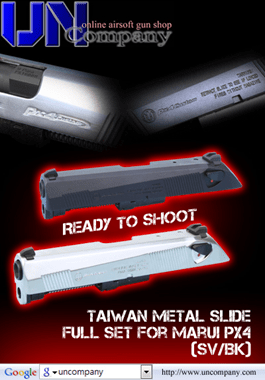 THe performance is outstanding, with a responsive trigger, and easy to do takedown. 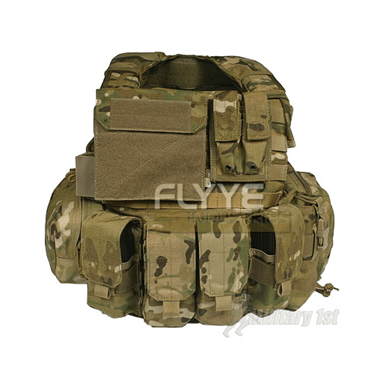 Comes with a mini vertical grip, full integrated RIS rail system into the upper reciever. and ambidextrous bolt release. Do all these features justify the price tag? Watch and find out! Hi, I’d like to show you my latest project: It’s an Airsoft AEG to HPA Mod. Here is a promo video of the project. Also on my YouTube channel there’s more videos. regulated ROF and FPS. Typically about 20RPS and over 400FPS. First prototype version has external solenoid and electronics unit, but I’m working on integration of solenoid and electronics into gearbox shell. Also it’s provided as a free DIY version, so free Solidworks draws are available for download. Bonjour News Fairy, It’s been way too long. First off, let me congratulate you on your new Duke and Duchess. I wish them very well. Secondly, I just uploaded a video of some pre-game footage of a very large event that I’m currently attending in Southern California. I’ll try to keep everyone updated on the epic weekend ahead of me on the Pyramyd Airsoft Blog, so if you’re stuck at home, hoping to live vicariously through me and my Airsoft adventures at the largest Airsoft game on the U.S.’s West Coast, then I shall do my best to enable you. 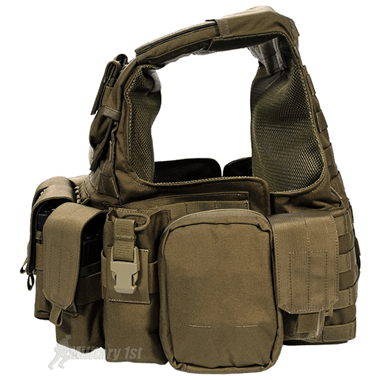 WE Tech L85 now available at a reduced $340 shipped! This deal won’t last! Take advantage of it. UN Facebook Page, UN Youtube Page. Please visit our site http://www.uncompany.com for more new hot items. 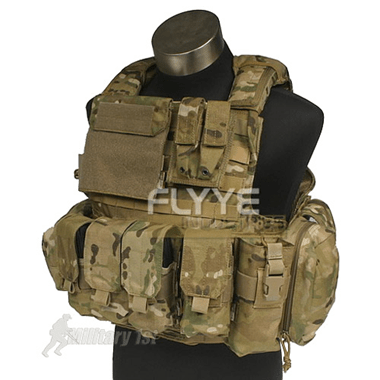 You may also found more airsoft products you need there. Enjoy! Please check out our new products added daily! Latest Products Update !! 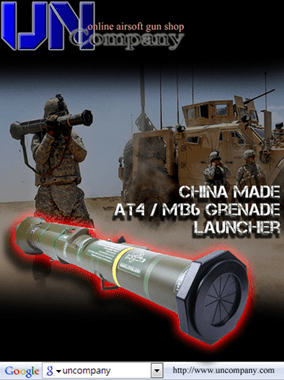 Please kind to visit our website (http://www.airsoftglobal.com/shop/index.php?main_page=products_new) to obtain more information! Sign up to stop SB798! Make sure this bill doesn’t pass and ruin the sport and spirit of airsoft! Every vote and name counts, lets get on it folks! 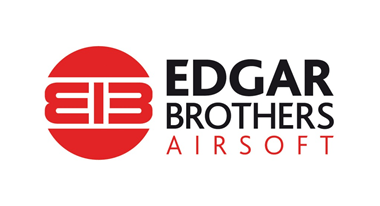 Tons of New AEG’s and High End Accessories. 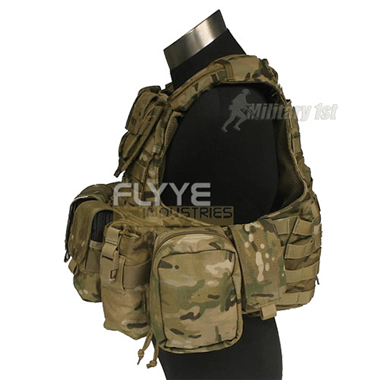 We’re introducing our Custom AirSplat AEG’s, as well as carrying New Madbull uppers, rails, and gear. 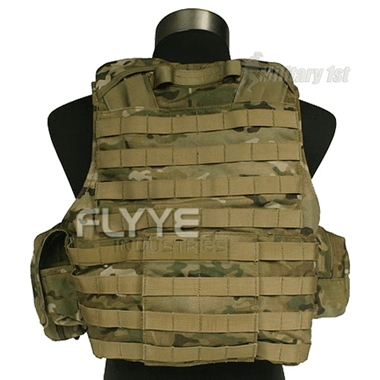 Quality and hard wearing Flyye branded Force Recon Vest ver. 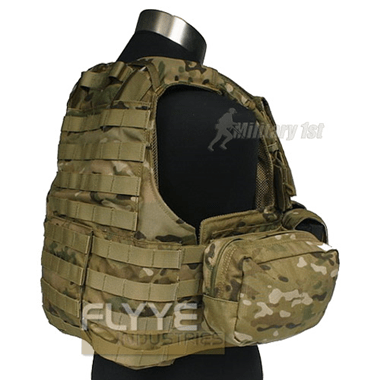 Land made of incredibly durable CRYE Precision Original MultiCam 1000D Cordura Nylon (PU treated). 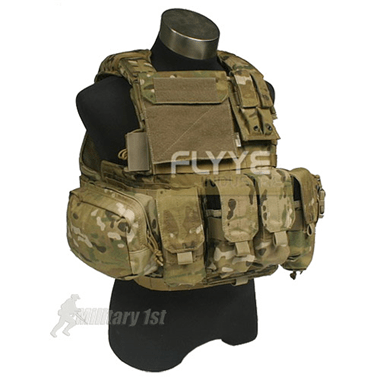 Ideal choice for airsoft, paintball and war games! 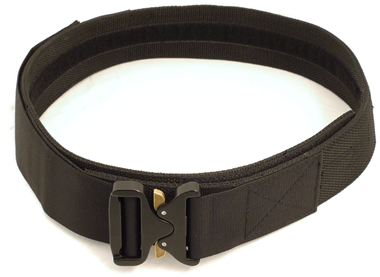 Fits perfectly, is adjustable in size and features convenient quick release system. 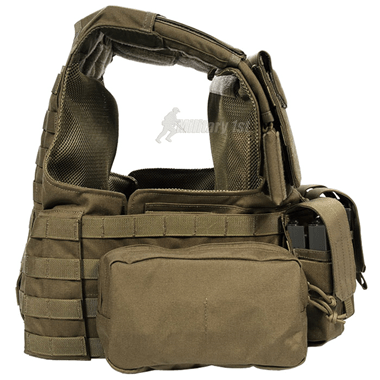 Offers great load carrying capacity thanks to 9 rows of heavy duty 1” MOLLE webbing straps on front and back as well as variety of durable MOLLE pouches for both ammunition and equipment. Moreover this sturdy and perfectly designed vest features padded and adjustable shoulders, emergency drag handle, Duraflex branded plastic accessories and UTX snaps, as well as front and back compartments for body armour plates (two EVA Soft Armour Plates included). 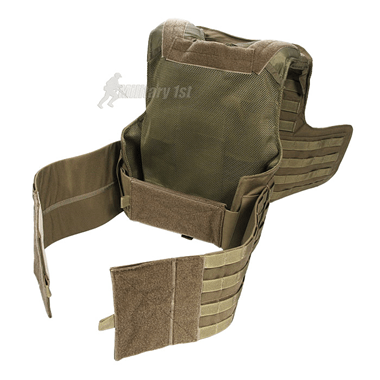 It also gives a possibility to attach lower body cushion guard for extra protection. It is worth adding the Cordura Nylon is 300% times more resistant to the usual wear and tear than normal Nylon, waterproof to 893.3 degrees and no water will retain on its surface. 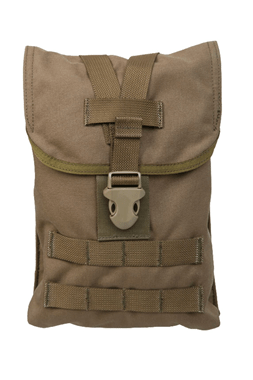 Also available in Olive Drab and Coyote Brown. We are also always running a promotion on Facebook. 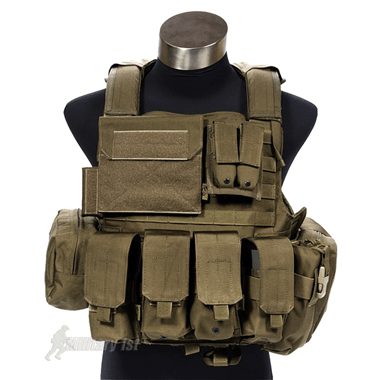 For every 500 “Likes” that we receive, we will have a random drawing for Pantac USA tactical gear. As long as you “Like” us, you will be entered to win. You can also follow us on Facebook for other special promotions and give-aways. Intelligent Armour range of tactical goggles feature tough, hard-working lenses to protect you from the worst the world can throw at you whilst still maintaining comfort and with anti-fog coatings so your vision remains clear. All our military goggles and police goggles are suitable certified with ballistic grade lenses. 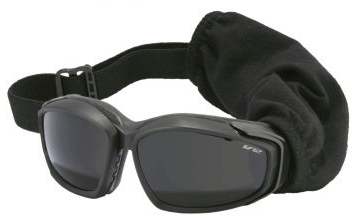 Adaptable goggles with inter-changeable coloured lenses. The ESS Advancer V-12’s ballistic lenses open and close to regulate ventilation and filtration. For the first time ever, a goggle that can adapt to its environment with a simple click of the lenses, increasing or decreasing airflow. The ESS Profile NVG Goggles have all the advantages of a low-profile, night-vision-compatible frame, without sacrifices in dust filtration, field of view, impact protection, or anti-fog performance. ESS’s flagship goggle, the patented Profile NVG is the only compact military / tactical goggle system with no compromises. 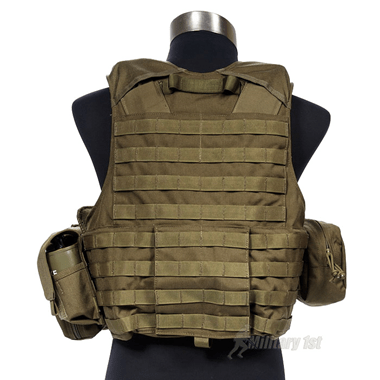 All Blackhawk Jackets, 5.11 Tactical Jackets and Fjallraven Jackets are suitable as Security jackets, Close Protection jackets and as Special Forces jackets. 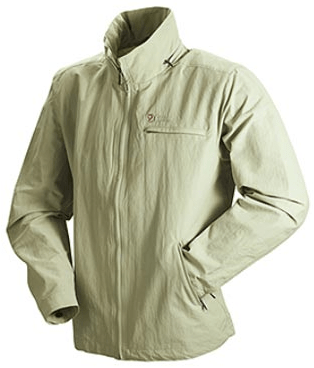 Our comfortable and hard-wearing tactical jackets are available in various styles and weights to suit all requirements and climates. Some jackets can even be used together for increased protection. 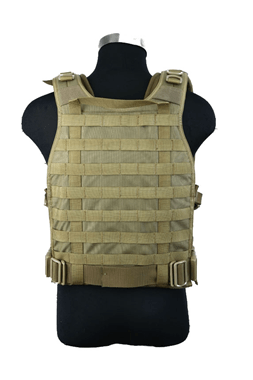 A breakthrough technology in outerwear material for law enforcement and military. 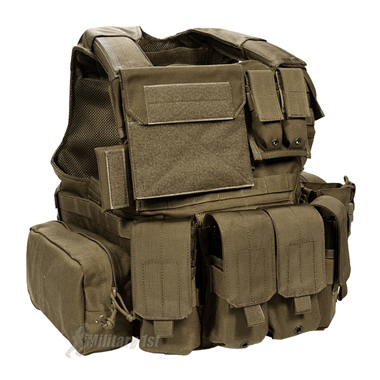 High tech meets tactical with 5.11’s new Sabre Jacket in Moss Green. Bringing you breakthrough technology in outerwear material for law enforcement you and your gear will stay warm, dry, comfortable and ready for any situation. 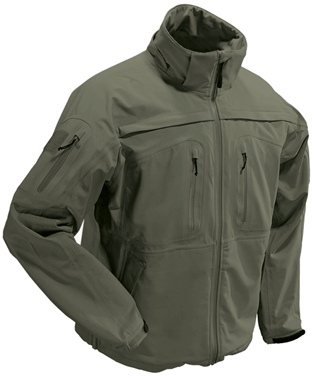 The new tactical combat fleece from Blackhawk. Blackhawk Grid Fleece Jacket has been designed by Blackhawk to have a contoured, athletic fit for minimal bulk when wearing the fleece as a layer.